Our Minneapolis location has a paintball gear store that provides everything needed for the game from the helmet to the paintball markers, as well services for the compressed air paintball tank. The Splatball Paintball store is the ultimate paintball gear store that also offers repair and maintenance for every paintball need. The staff is professional with several years of experience with factory certified technicians. The gear comes from some of the top paintball equipment manufacturers which include: Tippmann, Planet Eclipse, Proto, Dye, Ninja, JT, US Army Paintball, Valken and a host of others. Splatball is a great choice for kids birthday parties, family members reunions and a number of other social events from your youngest towards the oldest. Using a eating region built with gas grills and vending machines, everything required is easily located multi functional place. Regardless of whether you are interested in the best area for a party with paintball games or even a paintball items retail store for acquiring or servicing, the Splatball Recreation area in the Minneapolis, MN area is the perfect choice. 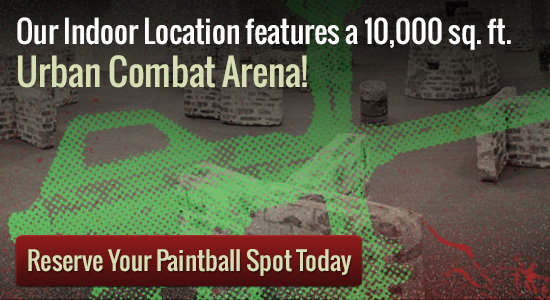 Splatball became one from the favored backyard paintball park systems for Minneapolis and also the encircling Minnesota locations. Their service has a number of actively playing areas and is filled with routines for participants and spectators alike. This best park offers each reservations and stroll-on games for solitary or small groups. There is paved parking, inside bathrooms and pleasant, capable staff to service all of your needs.